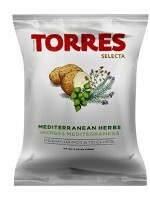 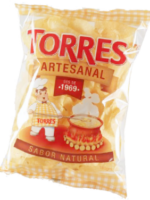 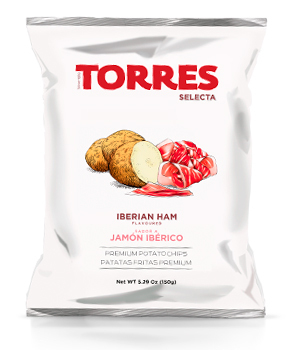 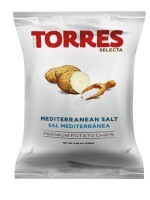 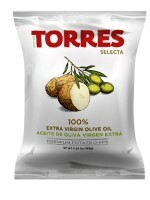 Potato chips with real Iberian ham flavour. 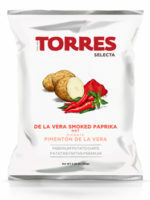 Intense and genuine flavour. 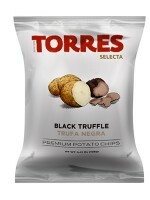 Ideal for pairing with red wine.